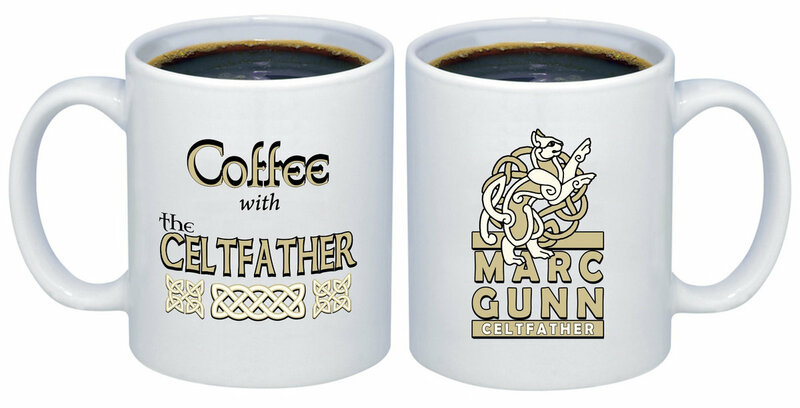 Every Wednesday, I take a morning coffee break online. 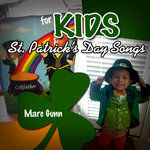 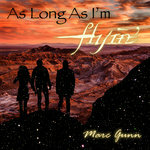 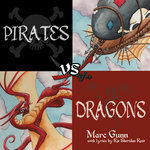 I sing songs and chat with Gunn Runners on YouTube.com/marcgunn at 11 am CST. 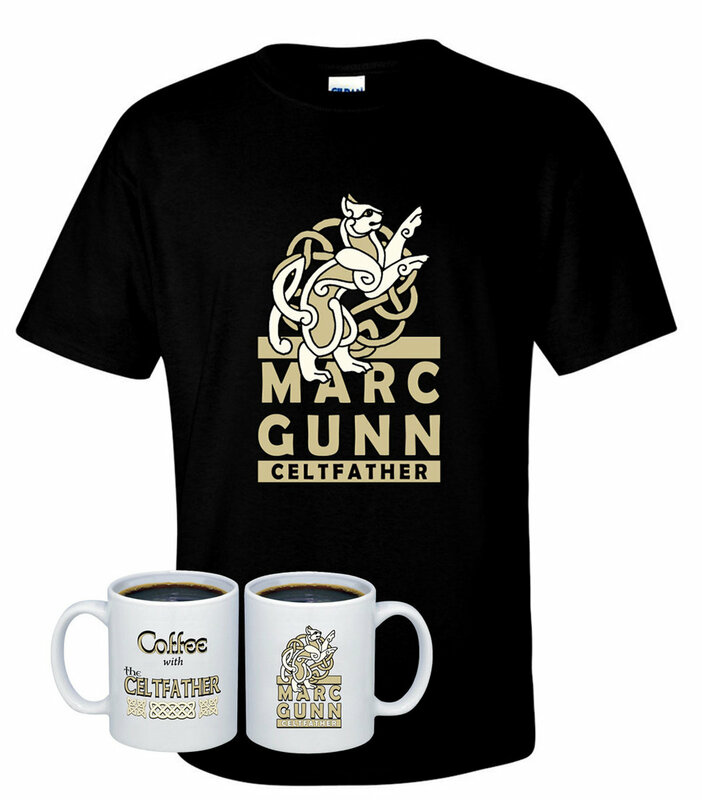 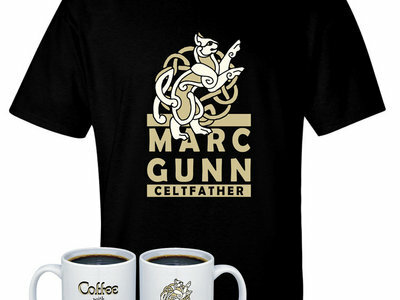 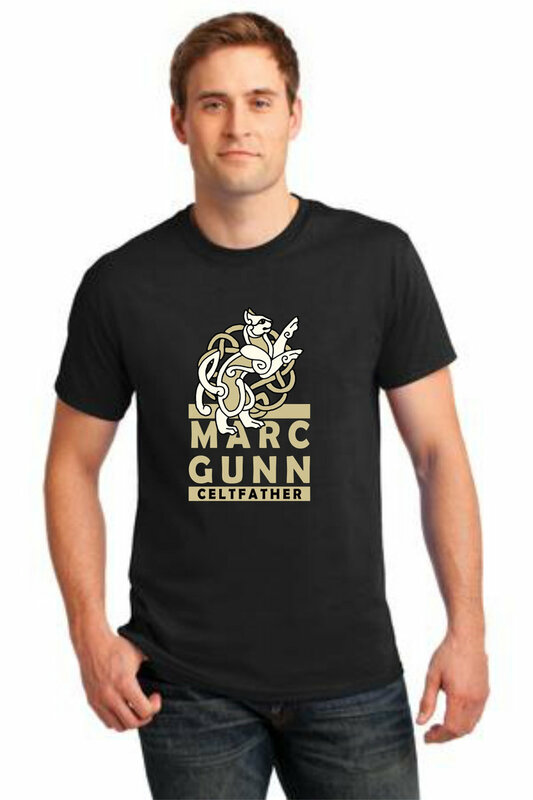 The Coffee with The Celtfather Collection features the all-new Marc Gunn, Celtfather T-Shirt and Coffee Mug.